Like superheroes, their job is to save the planet and this week 180 climate scientists are meeting in Edinburgh to plan their next move. 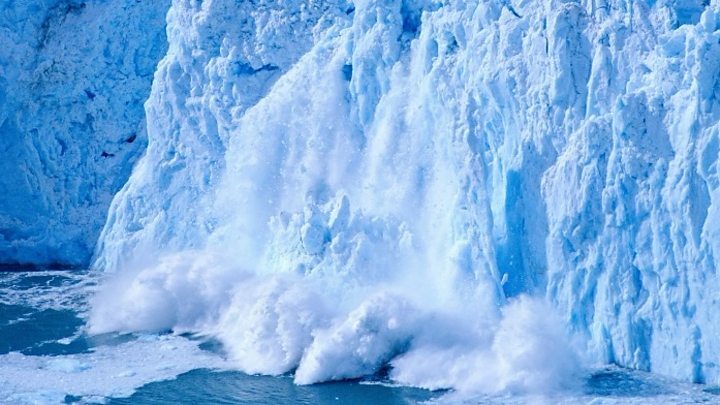 The Paris Agreement, reached in 2015, committed the world's nations to keeping global temperature rises "well below" 2C and "endeavour to limit" them to 1.5C. But, after years of research, the IPCC warned in October 2018 that almost all the world's coral reefs would be destroyed if the higher temperature was reached. The work beginning in Edinburgh will assess the mitigation of climate change - that is, what can be done to slow it down. It will examine the link between greenhouse gas emissions and the way we live our lives. The role of technology, through schemes such as carbon capture and storage, will also be scrutinised. Co-chair Priyadarshi R Shukla added: "This report will provide governments with scientific information to underpin responses to climate change in the context of sustainable development." Climate Change Secretary Roseanna Cunningham said: "The IPCC provides governments at all levels and across the world with scientific information that can, and in my view should, be used to inform our climate change priorities. "Their role is one that I am deeply respectful of and I am pleased that we have been able to support their work in this way." The meeting is being hosted by the Scottish government at the John McIntyre Conference Centre. It coincides with an opinion poll by YouGov for Stop Climate Chaos Scotland (SCCS) which said 70% of respondents supported greater action to tackle climate change. Gail Wilson, SCCS campaigns manager, said: "Climate change will do irreversible damage to our planet if we don't do more to tackle it now. This new polling shows that people in Scotland recognise the seriousness of the situation and want more action to reduce greenhouse gas emissions. "MSPs at Holyrood must take note of the growing clamour for urgent action on climate change. Mounting scientific evidence from world experts, alongside increasing levels of public support, mean Scotland's new climate law must rise to address the scale of the crisis presented."